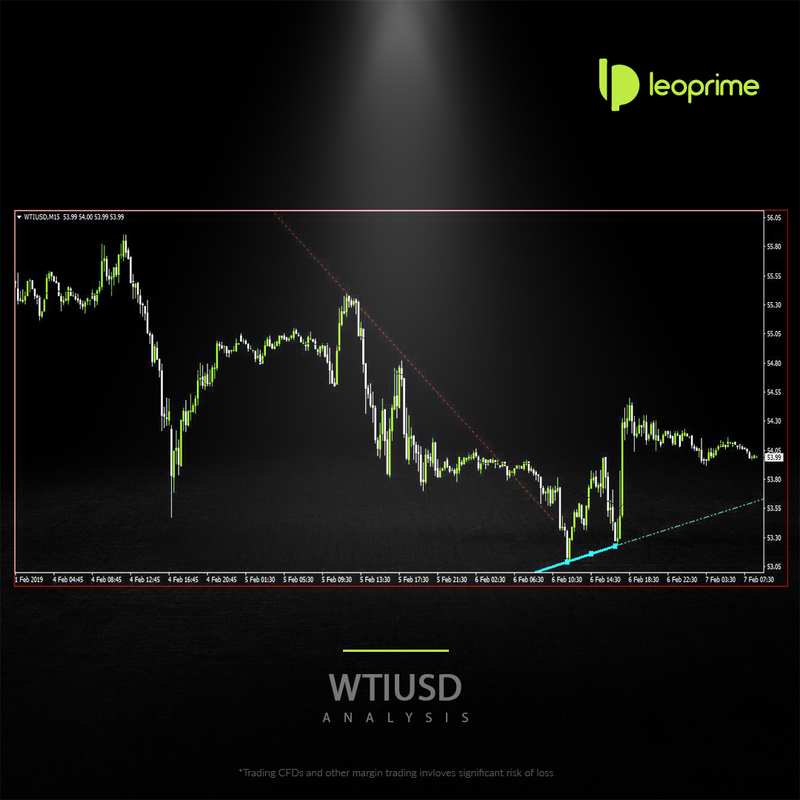 WTI/USD support-turned-resistance line, at $53.90, can drag the WTI to the $52.70 and then to the $52.00 rest-points. During the quote’s additional downside under $52.00, the $51.00 and the $50.30 may offer intermediate halts prior to highlighting $50.00 round-figure as a support.On the upside, sustained break of $54.00 becomes prerequisite to aim for the $54.70 and the $55.00 whereas $55.55 and the $56.00 can please the buyers afterward. WTI refrains from crossing $54.00 at the start The $52.70 and the $52.00 can offer immediate support while $54.00 and the $54.70 seem nearby resistances.